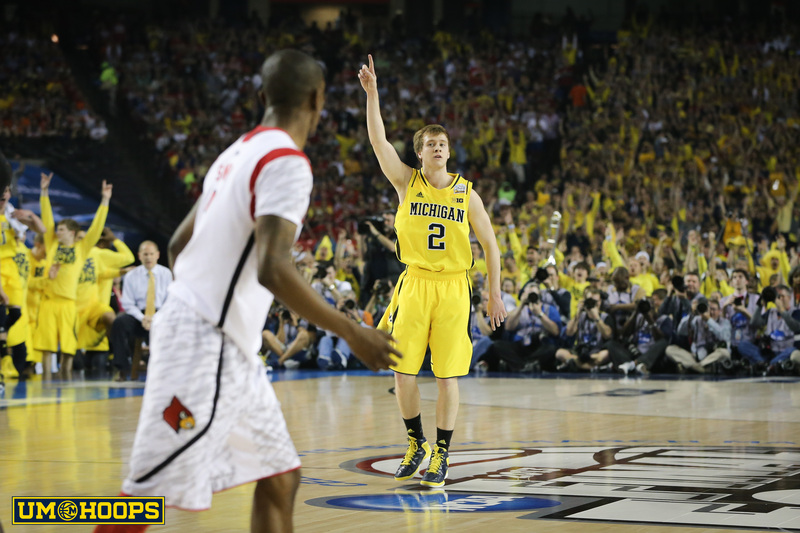 Louisville was terrified of Michigan’s three-point attack and of Stauskas in particular, who the Cardinals coaching staff felt could torch them from his favorite left corner. 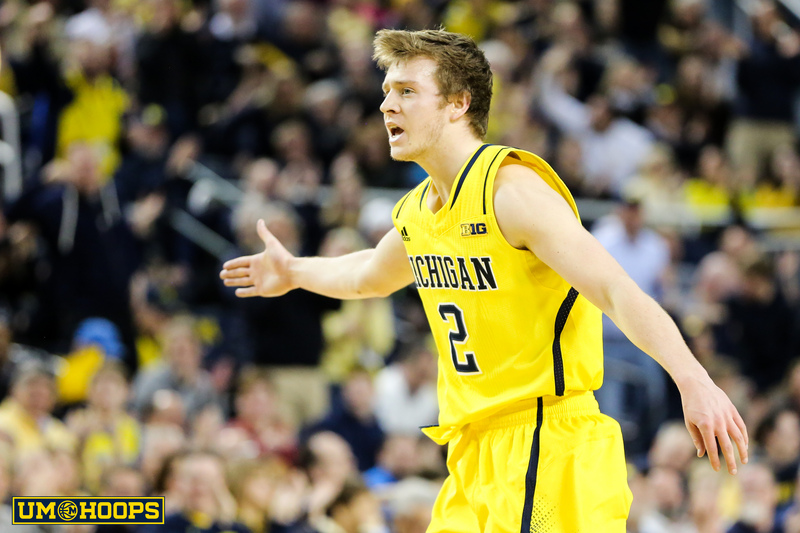 Louisville blanketed Stauskas and held him to just three points on just two shots. But all that extra attention left Albrecht more room to deliver. “Spike’s confidence has grown greatly [over the year] and it culminated in that championship game,” Jordan says. “To have a moment like that, to have that springboard him into the rest of his career at Michigan, he knows he belongs.